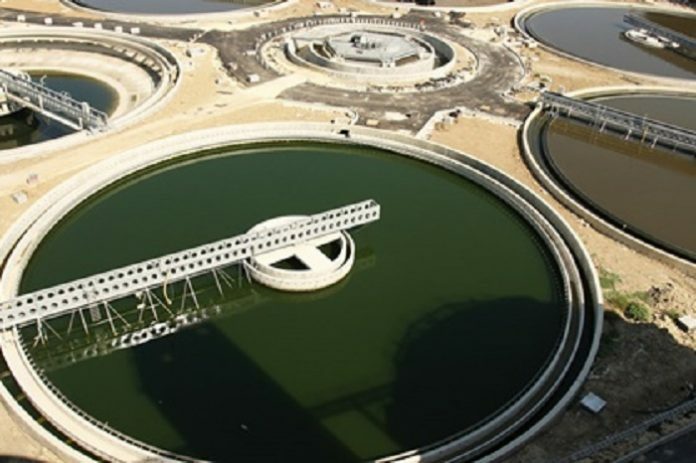 Orascom Construction Limited has signed a US$320mn engineering, procurement and construction (EPC) contract to build Abu Rawash Wastewater Treatment Plant in Egypt. The construction company has formed a 50:50 joint venture with FCC Aqualia, a subsidiary of FCC, to deliver the project. The facility will have a capacity of 1.6 million cubic meters per day, comprised of primary and secondary treatment units. The joint venture is however, planning to execute the project over phases in 37 months. Once complete, the facility will serve 6 million people. In addition to the EPC scope, the joint venture will operate and maintain the facility for three years. This operation and maintenance scope highlights Orascom Construction’s strategy to grow a recurring income portfolio in the infrastructure sector. A 50:50 joint venture between Orascom Construction and Aqualia New Europe is currently the co-owner and co-developer of New Cairo Wastewater Treatment Plant, Egypt’s first public private partnership. Orascom Construction is a global engineering and construction contractor primarily focused on infrastructure, industrial and high-end commercial projects in the Middle East, North Africa, the United States, and the Pacific Rim for public and private clients. OC also develops and invests in infrastructure opportunities. Orascom Construction operates under three distinct and separate brands: Orascom, Contrack and The Weitz Company. Our core brands are supported by a 50% stake in The BESIX Group and a network of subsidiaries and affiliates in complementary industries to construction. Orascom Construction employs approximately 53,000 people in over 20 countries. Also the company is dually listed on NASDAQ Dubai and the Egyptian Exchange.